We are a financial firm that operates under one of Securities America, Inc.'s Office of Supervisory Jurisdictions, Investor Securities Group, Inc. Advisory services offered through Securities America Advisors, Inc., an SEC Registered Investment Advisory Firm. Securities offered through Securities America, Inc., member FINRA and SIPC. Cabell Birdsong was a pioneer in the financial services industry and formed an independent advisor channel for the delivery of financial services to individuals, families, firms, and businesses. 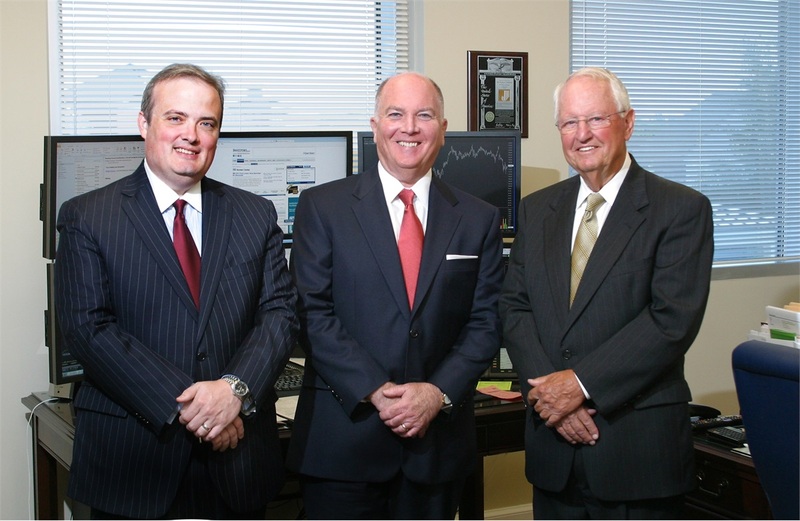 This broker/dealer was founded in 1964, and was known as Investors Security Company. Bruce worked with Mr. Birdsong at Investors Security Company Inc. for 30 years until its assets were sold to Securities America, Inc. in 2012. At the same time Investor Securities Group, Inc. was formed as the Office of Supervisory Jurisdiction, keeping many of the executives and operations staff. When the client accounts and advisors moved to Securities America, Inc., Investor Securities Group, Inc. became one of the largest branches of Securities America, Inc. This strategic alliance allowed Securities America, Inc. to have a larger presence on the East Coast while giving Investor Securities Group Inc. access to technology, trading, and research. This move also provides investment banking services through Securities America, Inc.'s parent company, Ladenburg Thalmann, and trust services through another Ladenburg affiliate, Premier Trust. 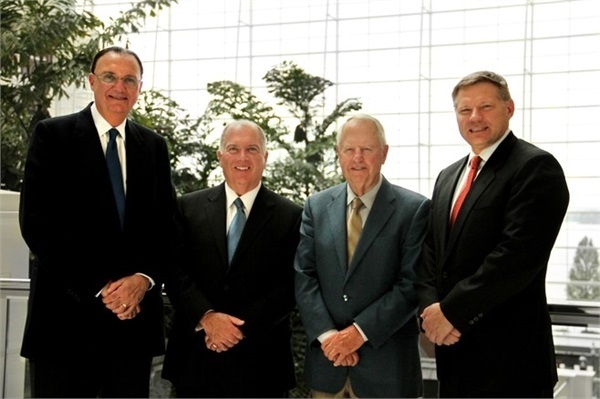 Photographed at the 2013 SAI National Conference in Washington, D.C. (L to R): Richard Lampen, President, CEO Ladenburg Thalmann Financial Services, Inc.; W. Bruce Jackson, CLU, ChFC, CAP; Cabell Birdsong, Founder of Investors Security Company, Inc.; Jim Nagengast, President, CEO Securities America, Inc.
Bruce was requested by Mr. Birdsong and Christopher Holloway, Vice President of Operations at Investors Security Company, Inc., to be involved in the acquisition process with Securities America, Inc., and its parent company, Ladenburg Thalmann. Bruce was appointed by Securities America, Inc. to a three year term on the Securities America Advisory Council.